Did you know that what you eat and drink plays a considerable role in the health of your gums and teeth? Did you also know that there are foods that actually help promote good oral health? 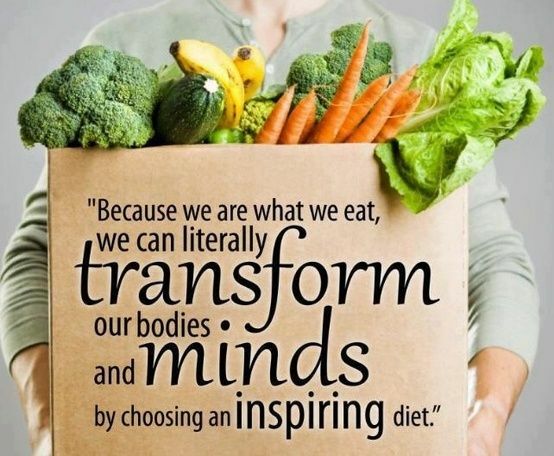 There is great validity to the expression “you are what you eat.” Your diet can make or break you in terms of your overall health and wellness. Our bodies need certain nutrients in order to function properly. Think of your body as a car, if you run out of fuel, don’t put the correct type of fuel in, or fail to regularly take it in for check-ups and oil changes, it will not run or it will not run very well. Our organs and systems are complex, yet what they require to perform is quite simple. So, what do your teeth and gums need? According to the American Dental Association, the following foods and drinks are good for your dental health. There is one more addition to your diet that can have a positive impact on your dental health, Juice Plus+. There have been more than 30 published clinical studies that have shown some of the amazing effects of incorporating Juice Plus+ into your daily routine. Research has shown that Juice Plus+ improves health heart, skin health, and circulation. It also significantly reduces free radicals, increases antioxidants in your body, helps to repair and protect DNA, reduces inflammation, and improves athletic recovery and performance. Juice Plus+ also improves gum and teeth health. Patients who have made Juice Plus+ part of their daily routine have experienced less sensitivity, less bleeding, and pinker, healthier looking gums. The entire Parker family has been taking Juice Plus+ for well over a decade. Oftentimes, what you do health and diet wise for one part of your body will have a positive impact on multiple other parts of your body. We have this one body and this one life…treat it well! Small changes can make a big difference.